Consultant. 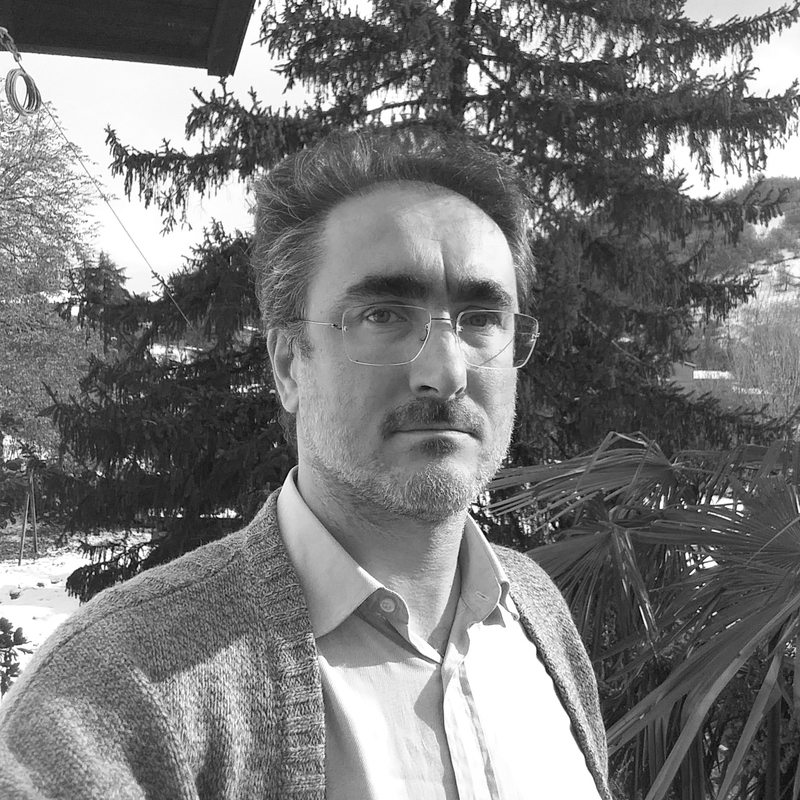 Founder of BioDec – the first Italian bioinformatics company. Server shepherd and dungeon master.